Our ingredients come from nature to cleanse, soothe, heal and protect your skin, using the magic of the olive oil. Living Pure Natural’s goal was and still is, “keep tradition and science married together”. 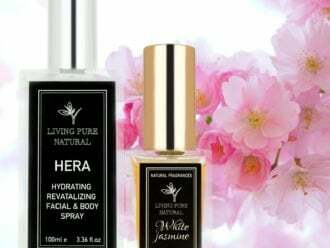 With all of the raw materials being collected in Crete, Greece’s biggest island, Living Pure Natural has managed to combine several benefits of all the natural ingredients that are used. Most formulations developed, are based on natural olive oil, essential oils, herbs and spices. Olive oil contains major antioxidants that help in assisting and protecting the skin from premature aging, restore skin smoothness and protect against ultraviolet light. They also prevent free radical damage to the skin. Read more. We believe that Mother Earth supplies us with everything we need to formulate wholesome, high quality, effective handmade soaps, salves, hair and skin care products. It’s all about the ingredients! Skin care products are only as good as the ingredients used to create them. Our unique formulas rely on moisturizing oils and butters, healing botanicals and pure essential oils. Living Pure Natural strives towards organic skincare, in most of our products. We try to source all our initially natural ingredients from organic ethical farms that adhere to strict regulations. 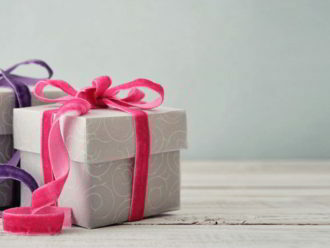 Our products are made of plant derived raw materials along with some other naturally occurring ones. These ingredients are grown without the use of pesticides, herbicides, synthetic fertilisers, GMO and have been harvested without the use of synthetic chemical compounds, thus in definition organic and natural. Olea europea, Obtained from cold pressed olives, attracts external moisture, holds the moisture close to the skin, and forms a breathable film to prevent loss of internal moisture. 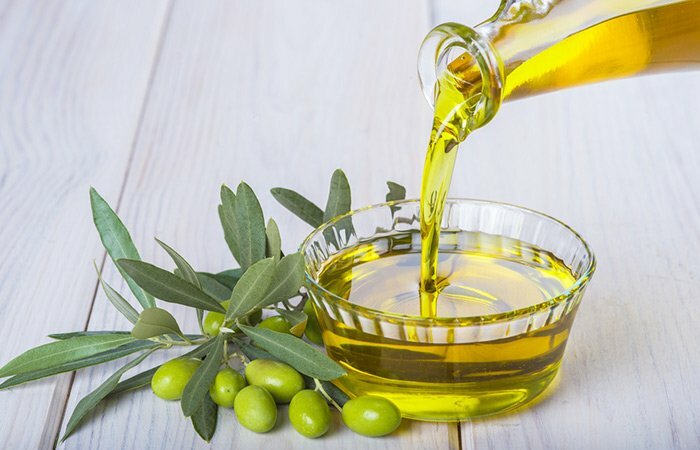 Since the fat composition of olive oil is very similar to that of human skin, it rarely causes allergic reactions and does not block the natural functions of the skin. Olive oil is believed to have healing properties and helps keeps skin soft, supple and younger looking. In hair care, olive, used for centuries in hot oil treatments, helps repair split ends, control dandruff, and makes your hair shiny, silky, and lustrous. Prunus dulcis, Cold pressed from the dried kernels of the almond tree, is moisturizing, nourishing properties and is easily absorbed, leaving the skin soft and smooth without a greasy feel. 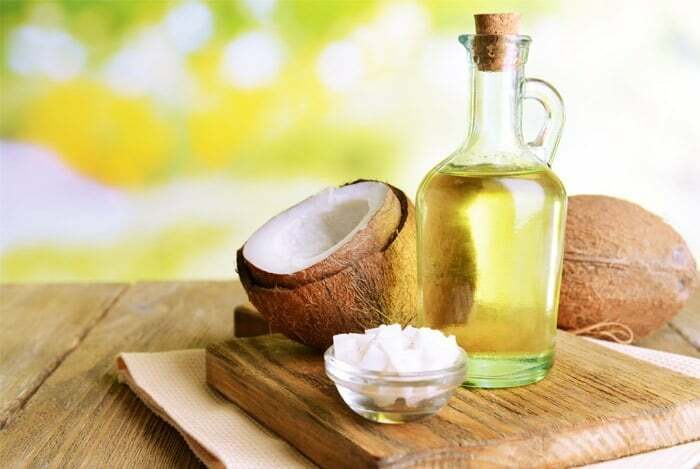 It is rich in essential fatty acids, vitamins A, B1, B2, B6, and E and is said to relieve dry, itchy skin. 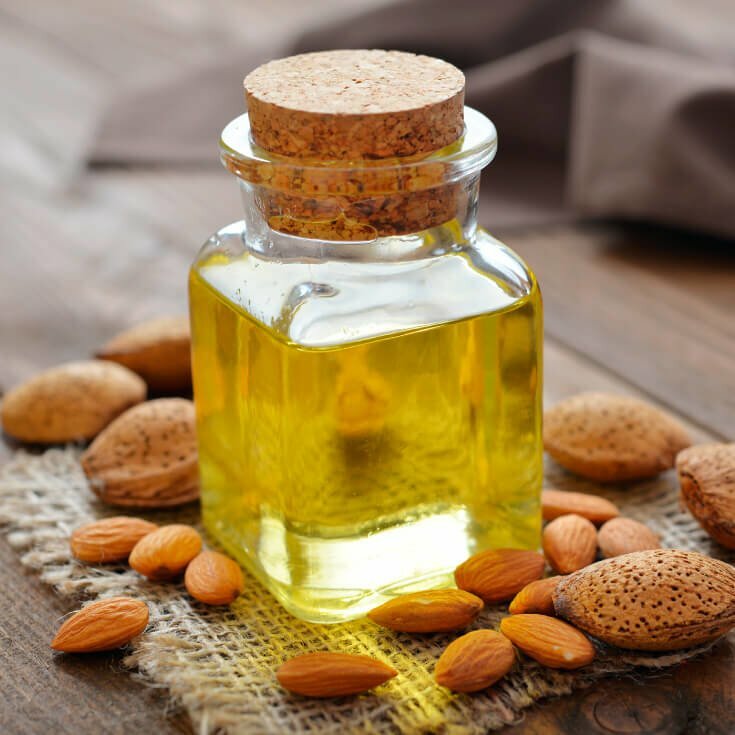 In hair care, sweet almond oil helps condition, nourish, and soften hair. Argania spinosa, Produced from the kernels of the Moroccan argan tree, is prized for its ability to improve the quality of skin. 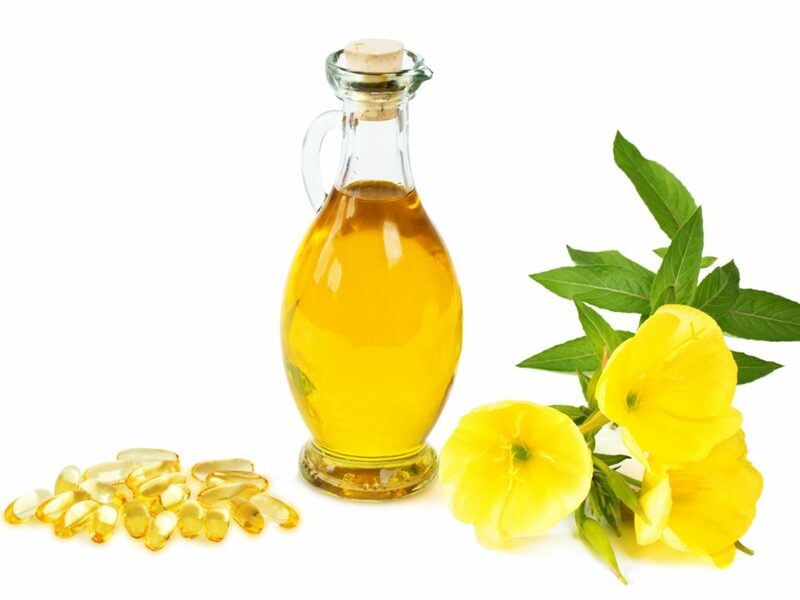 Rich in vitamin E, natural squalene, phytosterols and essential fatty acids it helps reduce wrinkles and fine lines. It contains natural anti-inflammatory agents that help with inflamed skin, sebum regulating properties to help reduce the appearance of blemishes and acne and hefty dose of antioxidants to neutralize free radicals. 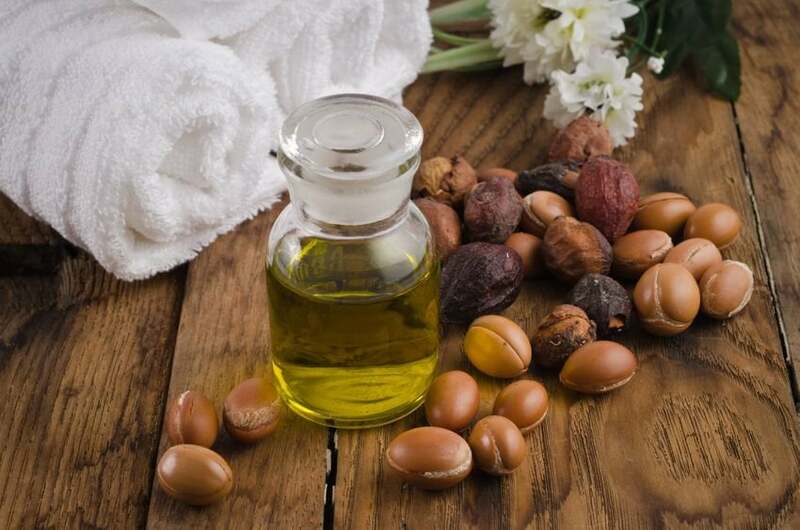 Argan oil improves skin hydration and skin elasticity leading to a firmer, smoother complexion. In hair care it penetrates deep to moisturize, replenish nutrients, and help fight breakage to promote soft, silky hair with a lustrous, beautiful shine. The nutrients found in argan oil promote hair growth and help prevent damage to the hair including hair loss. Cera alba, Is produced by the (female) worker honeybees. 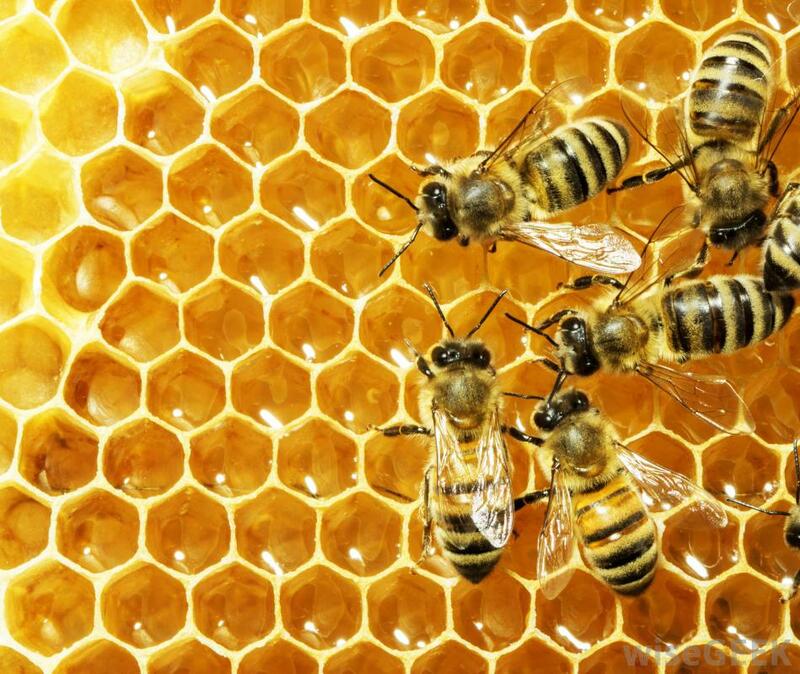 The bees mold the wax into six-sided cells which are filled with honey and then capped with more wax. When honey is harvested, the top layer of wax that covers the cells, called the cappings, must be removed. Our unrefined beeswax, which contains some honey and propolis varies in color from yellow through brown and retains the sweet smell of honey. Beeswax forms a lovely, light barrier on your skin that prevents loss of moisture and helps seal in moisturizing oils and butters, without clogging pores. In hair care Beeswax adds moisture, hydration, and softness to hair and can add shine and glossiness to dull hair. Cocos nucifera, from the fruit of the Coconut Palm, is a great moisturizer. When rubbed into the skin, the rich natural fats are easily absorbed and penetrate deeply to plump up your cells creating a smoother, softer, healthier and more youthful appearance This oil gives soap cleansing properties and makes a rich creamy lather with big, fluffy bubbles. In hair care it is used as a hair tonic to stimulate the scalp and encourage hair growth. 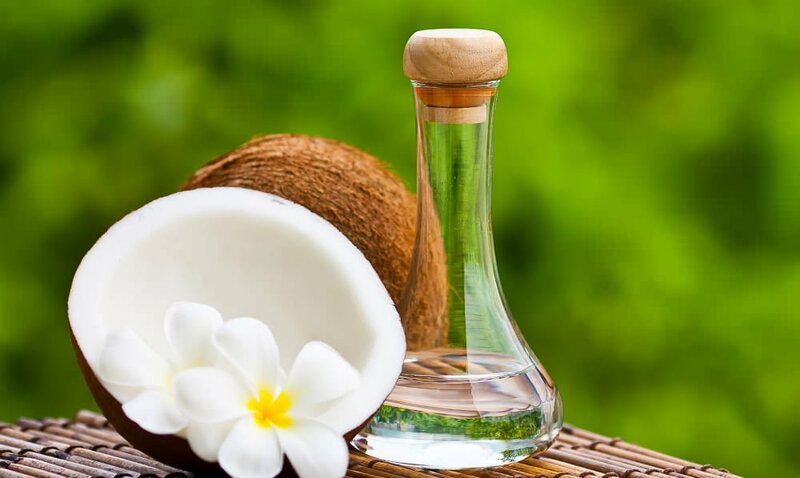 Cocos nucifera, is a light, penetrating oil extracted from freshly cut coconuts. The fresh coconut meat is grated and then expeller pressed to produce the coconut milk. This milk is centrifuged to separate the milk into coconut solids, water and oil. This result is a very creamy coconut oil that retains the smell of fresh coconut milk. This cold process extraction takes place within hours of opening the coconuts and thus conserves the nutritive components of coconuts such as natural squalene and vitamin E. We use certified organic virgin coconut oil. Cannabis sativa, is not, as so many people assume, the same plant as marijuana. It is a non-narcotic variety. Hempseed oil, expeller pressed from a tiny nut, contains about 20 to 35 percent protein. 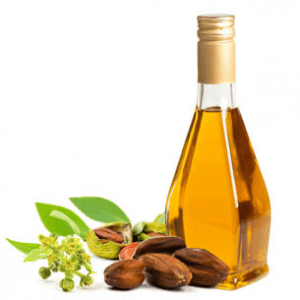 One of the world’s richest sources of polyunsaturated fats, it contains more naturally occurring essential fatty acids (EFA) than any other plant-derived oil. 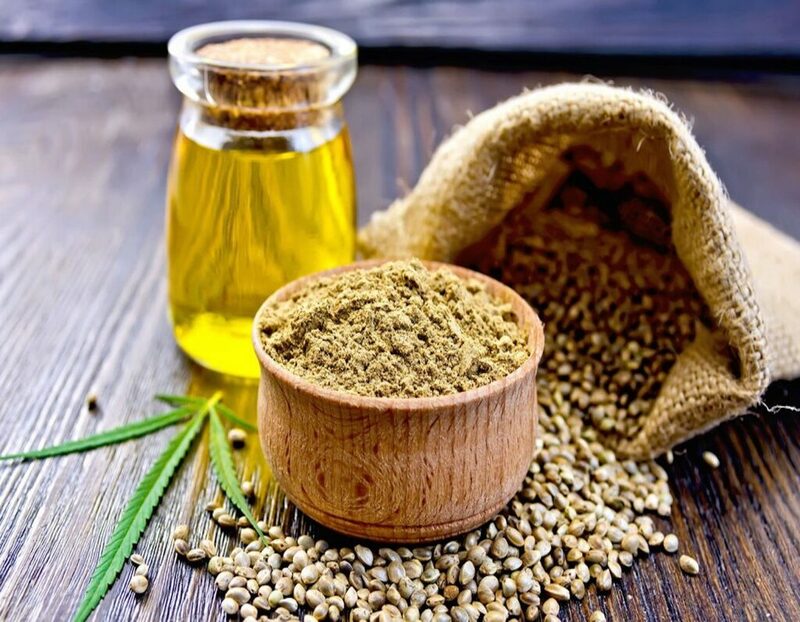 Rich in vitamin E, hemp seed oil penetrates the skin to moisturize and sooth. In hair care, hemp seed oil imparts luster and manageability to hair, bringing relief from dry scalp or hair damage. Gardenia essential oil is really a powerful bactericidal agent, which will help make it a highly effective cure for dealing with bacterial infections just like sepsis, tetanus, as well as others. The bactericidal activity also means that it may be utilized on the surface that you’d like to smell good and remain germ-free. Gardenia likewise helps save you from potentially dangerous microbe infections brought on by bacteria just like salmonella and E. coli. It’s richness in healthy compositions just like magnesium, potassium and calcium causes it to be an ideal choice. Packed with anti-oxidants, gardenia essential oil aids in preventing the creation of free radicles helping to reduce oxidative stress. This particular powerful essential oil likewise helps avoid toxins from ravaging the skin, decreasing scarring as well as hyperpigmentation.Regular massage of the scalp as well as skin along with gardenia essential oil provides best result in providing preventing insomnia as well as sleeping disorder. Gardenia also produces the creation of sleep hormone which often provides a peaceful night’s sleep with no disturbance throughout sleeping hours, the smell of this flower enhances your mood, decreases anxiety as well as causes relaxation. Good To Prevent Allergies Gardenia, provides outstanding skin benefits too to its consumer. It has an capability to fight all kinds of skin allergies because of the existence of amino acids within it. 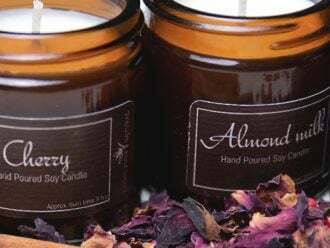 You have to put it on the skin so that you can make it allergen free and naturally glowing. Anti-Inflammatory Gardenia displays anti-inflammatory qualities. It is really an effective cure for dealing with inflammatory disorders just like arthritis, ulcerative colitis, as well as intestinal inflammation. Geniposide and genipin are two special chemicals in gardenia who promise anti-inflammatory actions. Improves Memory Power Gardenia, is too great for brain also, it enhances the function of nervous system to great extent, therefore keeping the mental faculties somehow meticulous. 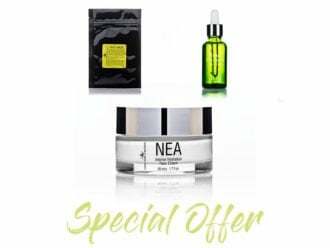 Offers Good Hydration Gardenia essential oil is a good hydrating agent that provides hydration towards the skin all the time as well as repairs the lust, damaged and dry skin cells therefore giving it is really a fresh look once again. 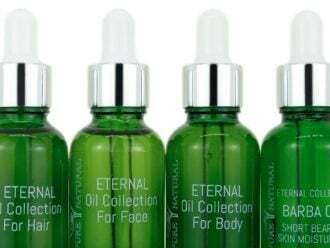 Treats Spots And Blemishes On Skin gardenia oil extracts provide best result in eliminating dark spots as well as blemishes through skin tone. Additionally, it cleans excessive sebum as well as oil that always stuck on facial skin therefore keeping it moisturized for extended period. Aphrodisiac The sensual scent of gardenia essential oil is considered to have aphrodisiac qualities ,a carrier oil, Gardenia could be included with perfumes for the strong flowery aroma. Jasmine flowers, Jasminum officinale, have a calming and sensual fragrance. A fragrant flowering shrub native to the Himalayas, they are a Hindu symbol of love. Use in baths they help cleanse and soothe the skin. They have emollient and antiseptic properties and are a gentle remedy for inflammation of the skin and scalp. 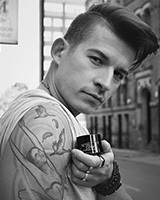 Jasmine infusions help nourish, and provide strength and shine to hair. Seaweed or Kelp, are rich in vitamins A, B, E, D, K, and C, carotenes, and minerals iodine, calcium, magnesium, potassium, phosphorus, silica, iron and zinc. Sea vegetables are believed to remove impurities from the skin, re-mineralize the skin, restore elasticity, and leave the skin feeling smoother and more supple. Sea vegetables provide moisturization and gentle exfoliation. The use of seaweed extract in a hot bath is said to be beneficial for treating skin disorders and easing the pain suffered from rheumatism, arthritis and other aches and pains. Considered a soothing, moisturizing plant, kelp powder is often used in mineral baths and facial masks. In hair care, mineral rich kelp adds protection to the surface of hair, reducing moisture loss and infusing it with vitamins. The proteins, in particular, seem to strengthen roots, add body and shine and condition the scalp and hair. Some Hairstylists have found the nutrients in seaweed a great way to help limp and lifeless hair. Peppermint leaves are widely recognized for their anti-inflammatory and astringent properties. Dried peppermint leaves have been found in Egyptian pyramids dating as far back as 1000 BC. Menthol, the main component in mints, has antibacterial properties, and is often used in liniments to stimulate nerve endings and increase local blood flow. Mint cools and refines the skin, and invigorates the senses. It is good for fatigue, headaches, migraines, nervous strain and stress. Pomegranate, Punica granatum, is a rich, nutritious fruit and fruit juice. Pomegranate juice contains a higher level of antioxidants than any other fruit juice. Antioxidants help fight free radicals. The juice is rich in vitamin C and may also include vitamins A, E, and folic acid. Calendula, Calendula officinalis, soothing to sensitive and dry skin, has been used for centuries to enhance skin tone and appearance. Also referred to as “pot marigold,” the yellowish-orange calendula petals have a wide range of anti-inflammatory, antimicrobial and skin-healing properties. Calendula It is used for burns, cuts, inflammations, insect bites, rashes, wounds and skin disorders such as eczema and acne. During the American Civil War physicians preserved the juice from the plant with alcohol and used the mixture on the battlefield. World War I battlefield doctors poured boiling water over dried flower heads and applied the mixture to soldiers’ wounds to prevent infection and inflammation. 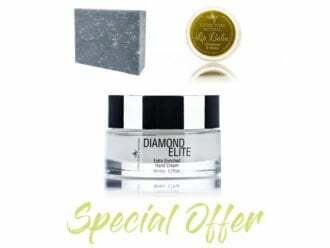 It is believed to promote skin cell regrowth and moisturize dry, cracked skin. Calendula is beneficial for individuals with sensitive skin. 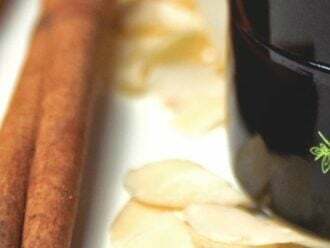 Burdock, Arctium lappa, rich in fatty acids that stimulate blood flow, increase blood circulation and eliminate toxins, has been used for centuries for treating all forms of chronic skin problems. The root is believed to have anti-inflammatory and antibacterial properties making it an excellent natural acne treatment. Also good for treating boils. Burdock root has been used to treat a wide variety of fungal infections like ringworm, athlete’s foot and yeast infections. In hair care, burdock maintains and promotes a healthy scalp, encourages hair growth, improves hair strength adds body and shine. Chamomile, Matricaria recutita, infusions have been used to soothe skin rashes, minor burns and sunburn. 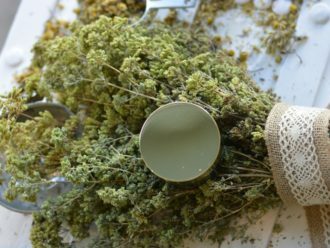 Used as a lotion or added in oil form to a bath, chamomile eases the itching of eczema and other rashes and reduces skin inflammation. Chamomile’s mild astringency makes it very good for deep-cleaning pores. Commonly sold as a soothing and relaxing tea, it is believed to ease depression, stress, insomnia and migraines. In hair care chamomile is used to soothe the scalp, condition, and stimulate healthy hair growth. It adds highlights to fair hair and a sheen to dark hair and it conditions and softens. Chamomile tea makes a fantastic hair rinse for blonds. Dandelion, Taraxacum officinale, a humble little weed, is one of nature’s great natural medicines. Dandelion leaves, rich in vitamins A and C, help clear the skin of blemishes and even out skin tone. A juice made from the dandelion leaves and roots can be spread the on blemished skin to help with acne, pimples, rough skin and rashes. Green Tea, Camellia sinensis: There are three types tea leaves from the Camellia sinensis: green, oolong and black. Green tea is steamed, baked or pan heated to prevent oxidation and thus, the leaves remain green. Oolong tea is partially fermented. Oxidation is cut short so the leaves are black only on the edges. Black tea is fully fermented, producing black leaves. Green Tea is naturally rich in antioxidants and is believed to remove toxins and help rejuvenate skin cells. 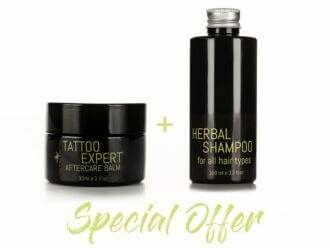 It is excellent for both skin and hair care. Tea is a mild astringent and has been used for centuries to cleanse, tone and purify the skin and scalp. One popular folk remedy says to place damp teabags on your eyelids to reduce swelling, puffiness and dark circles. Green Tea leaves can be used as a gentle exfoliate to give your skin a healthy glow. Lavender, Lavendula officinalis, has anti-inflammatory, anti-bacterial, anti fungal and anti-septic properties. Lavender is believed to stimulate the immune system to promote healing and ease inflammation. Lavender infused in a warm bath is a calming and soothing herb. Lavender infusions have been helpful for eczema, psoriasis, minor burns, cuts and insect bites. Lemongrass, Cymbopogon citratum, has astringent and tonic properties that make it useful in the treatment of acne and other skin inflammations. Lemongrass has been found helpful in treating oily skin as well as dry skin. 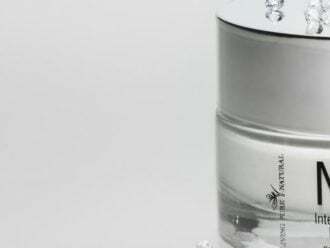 It balances skin oil by helping to normalize oil production. Lemongrass makes a tea that is a mild sedative and an aromatic, antiseptic bath. In hair care, it helps control dandruff. Rose Petals, Rosa spp, promote a feeling of well being, love, peace and happiness. They help decrease depression, insomnia, headaches, nervous tension and act as an aphrodisiac. The antiviral and bactericidal properties of rose petals make it a great natural remedy for coughs, colds, flu, asthma, and hay fever. they also help soothe dry skin. Rosemary, Rosemarinus officinalis, a symbol of fidelity, was used in wedding ceremonies. Its name is derived from the Latin word Rosmarinus, which means “dew of the sea”. Rosemary is very fragrant and has a mildly astringent effect on the skin. It has a long history of culinary and medicinal use. Like many other pungent herbs, rosemary has antibacterial properties. In the days before refrigeration, herbs like rosemary, thyme, and hyssop were rubbed into fresh meat to prevent spoilage. The uplifting scent of rosemary is believed to help headaches, mental fatigue, nervous exhaustion and stress. It clears the mind and promotes mental clarity. It refreshes and stimulates a warm sluggish body, energizes and regenerates. In hair care, rosemary encourages hair growth by improving blood flow to the scalp, encourages strong, healthy hair, stimulates growth and increases manageability. Ground rosemary leaves provide gentle exfoliation when added to soap. Sage, Salvia officinalis, a pungent spice was once thought to instill domestic harmony, is rich in antioxidant, astringent, and antibacterial qualities. Sage teas make an excellent skin toner. Often used in natural hair care products, sage is a soothing hair tonic, a natural treatment for scalp dryness and sage tea may help darken graying hair. Please Note: The information on this website is for educational purposes only and is in no way intended to diagnose, treat, cure, or prevent any disease or health condition. If you have medical concerns regarding yourself or your family you should seek the advice of qualified, licensed health professionals. This information has not been evaluated by the Food and Drug Administration. Please read our disclaimer on terms and conditions page.